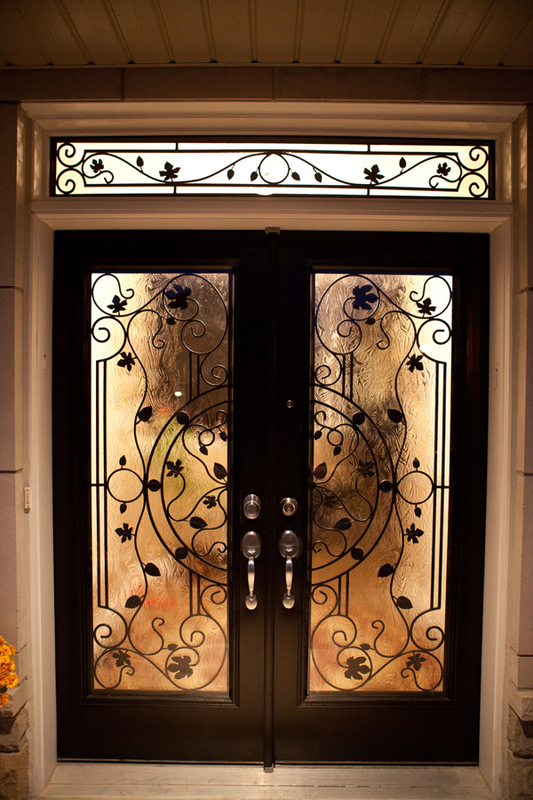 In 2009 when we opened up for business with the purpose of giving our clients the opportunity to create a truly unique door by adding a custom designed wrought iron insert to their existing entry doors, we knew, that we were going against the current, with the market being flooded with cheap mass-manufactured door inserts, that are typically sold “off the truck”. 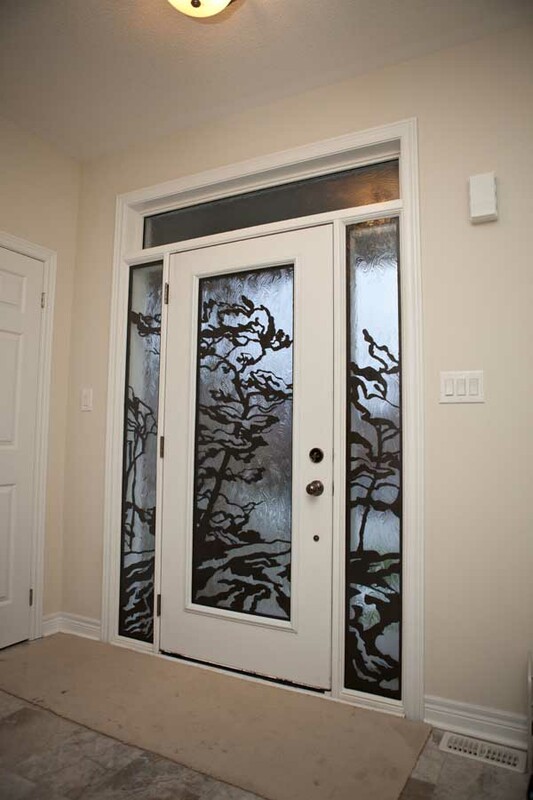 We just wanted to do something that is different, something interesting that really stands out visually & quality-wise. 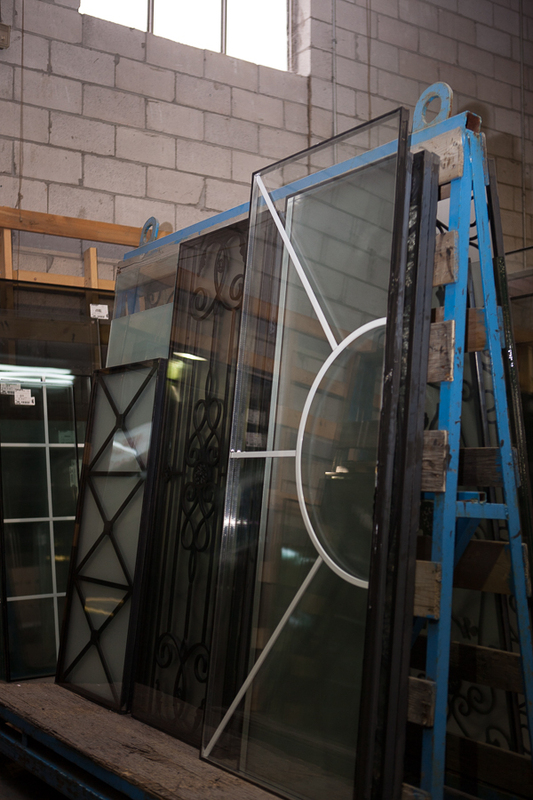 What we did not expect is the overwhelming support from our customers, that value the individuality & character of their house & choose to support the locally manufactured product. 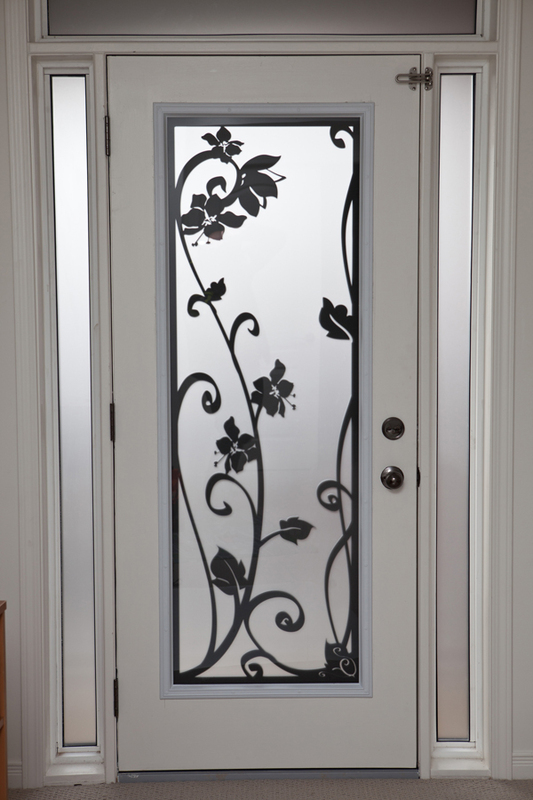 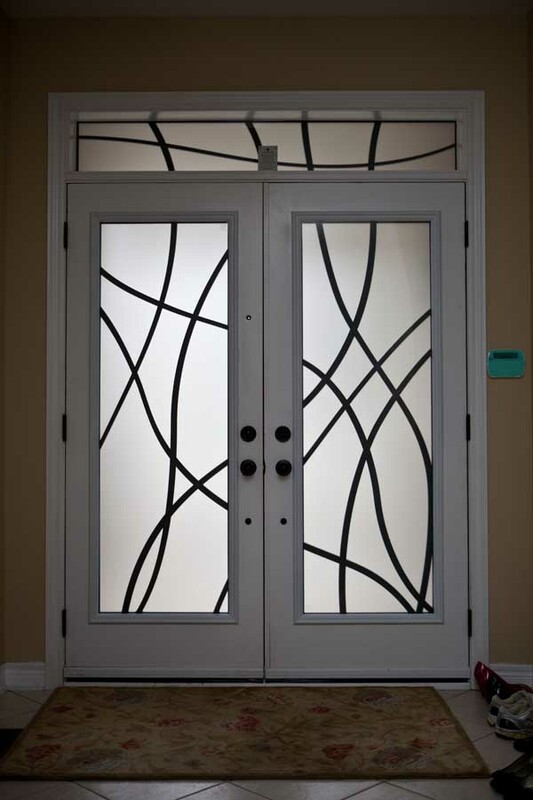 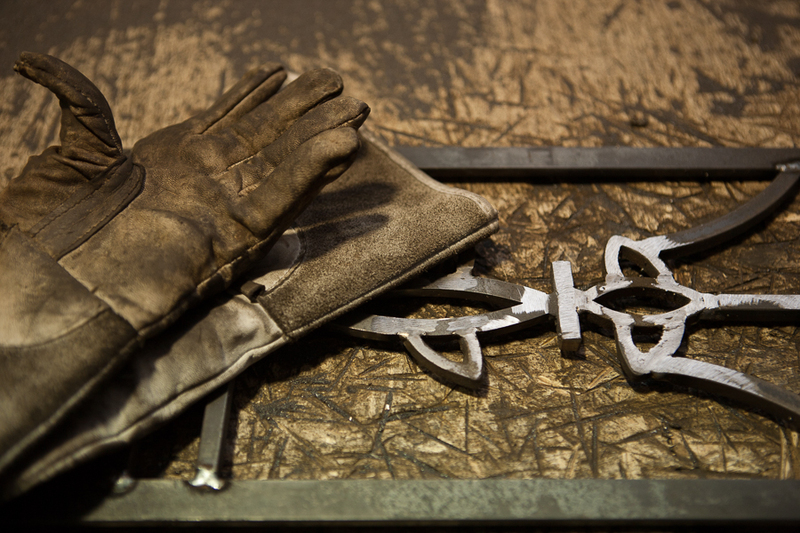 Since then we have earned the reputation as a go-to company for custom wrought iron insert and had vastly expanded the library of available styles and also became one of the most prominent manufacturers of custom design lasercut metal door inserts & script addresses. 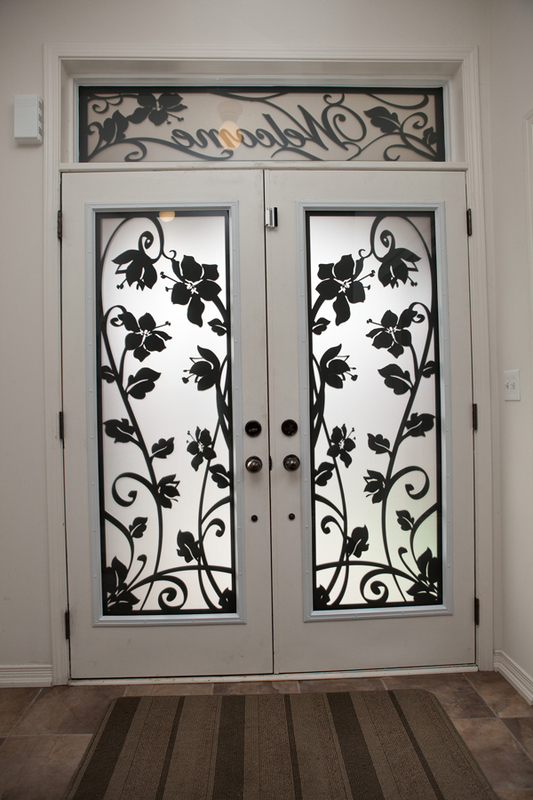 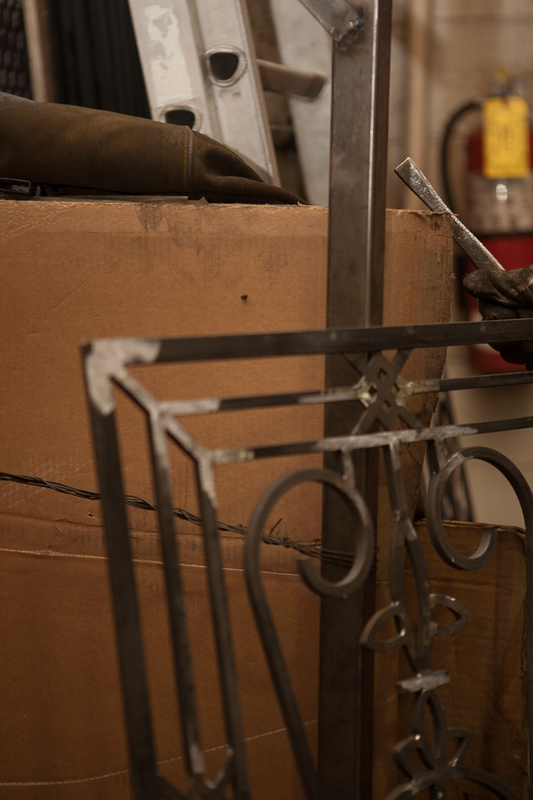 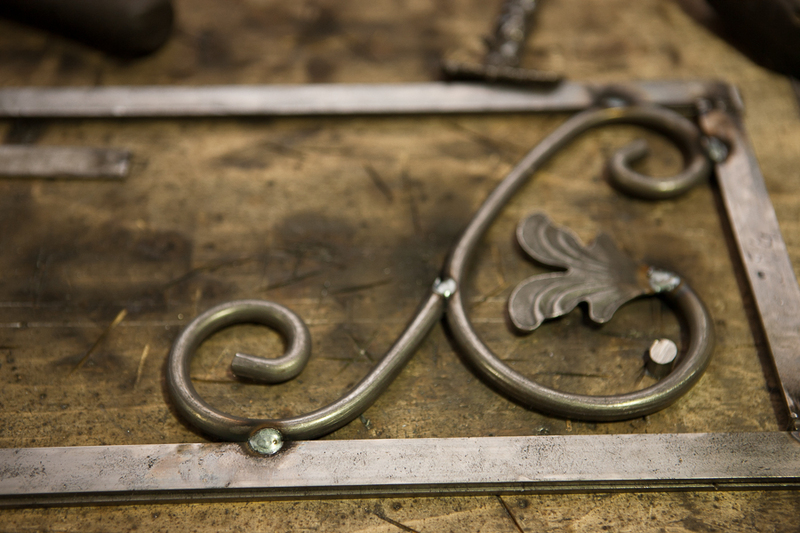 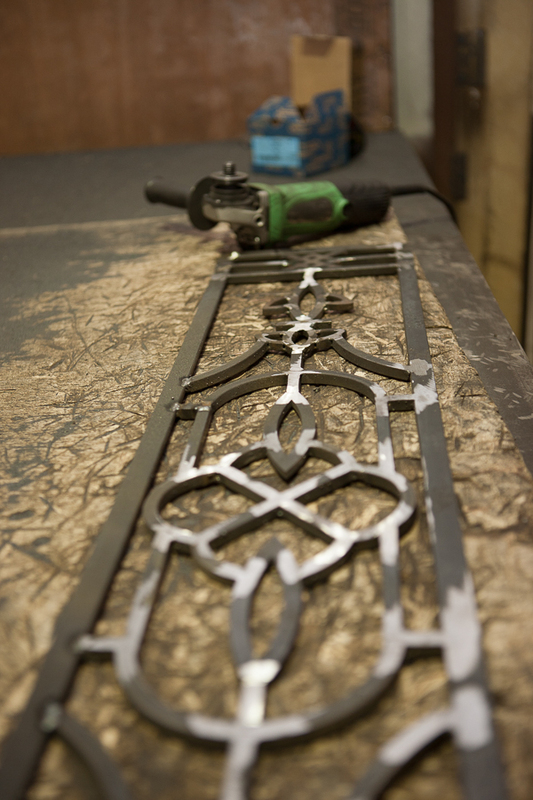 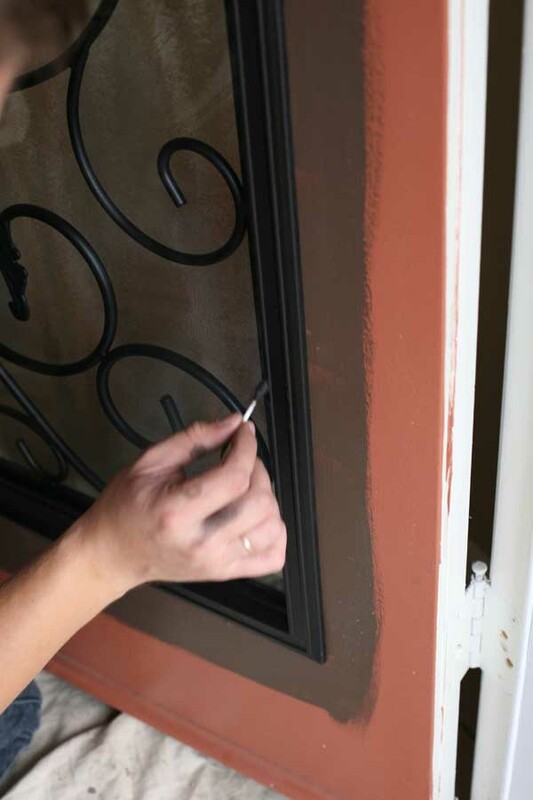 Even now, with our product line-up expanding into full door system replacement & (in a near future) railings, we still offer our custom design inserts to customers, who prefer to keep their existing doors & give them a completely new look with our wrought iron. 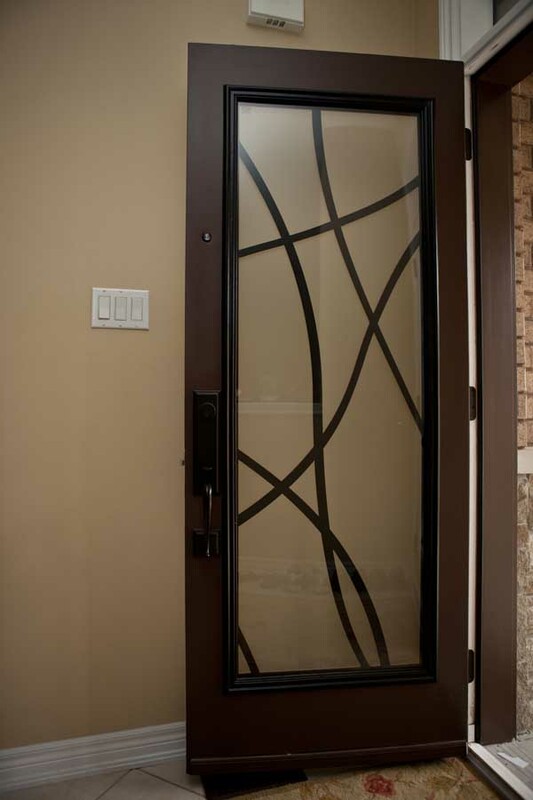 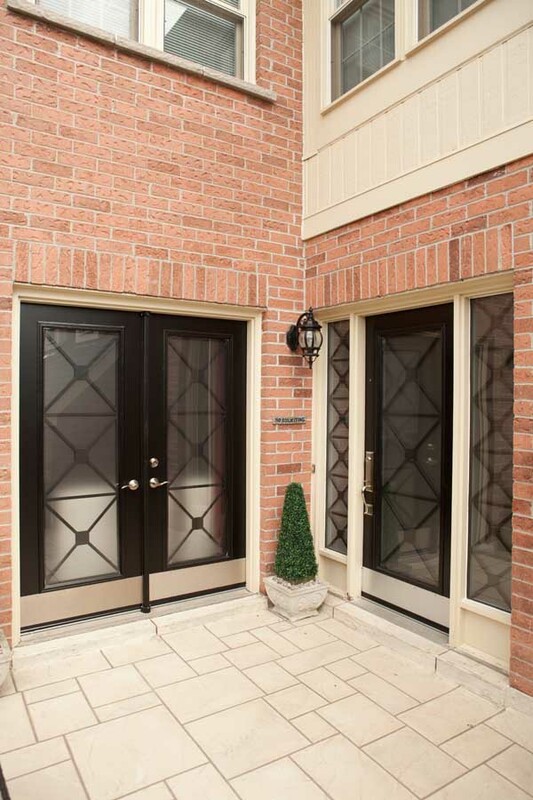 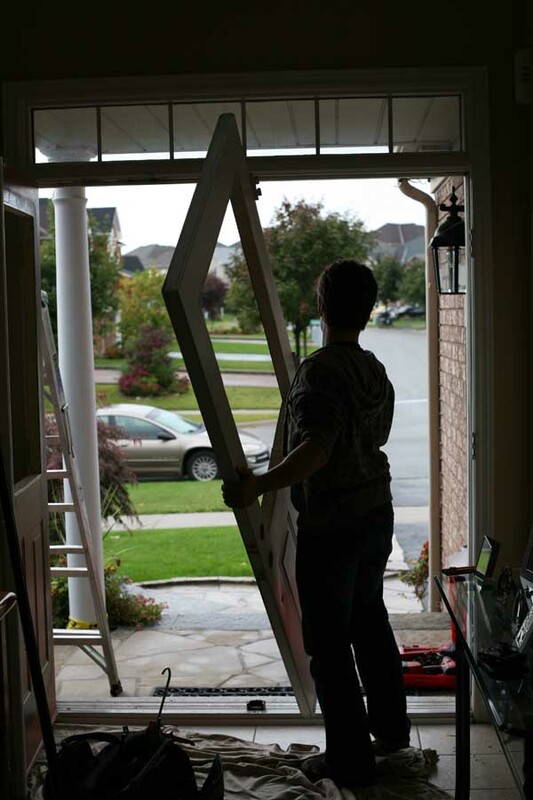 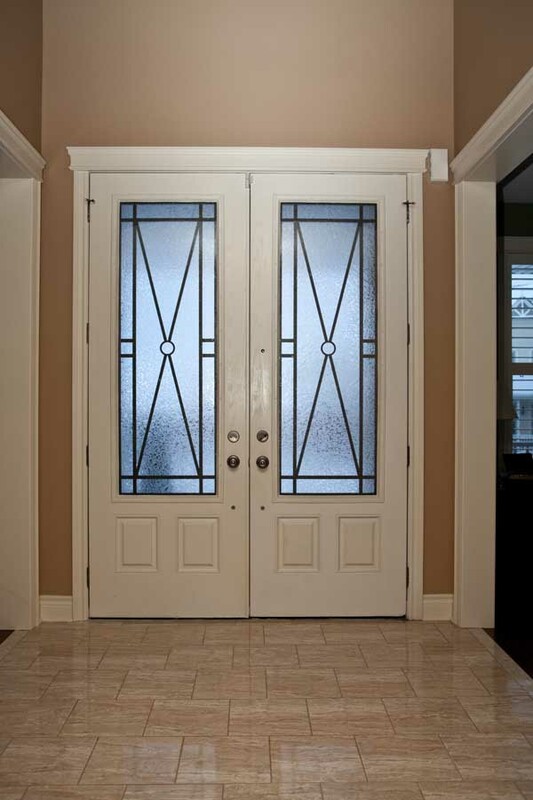 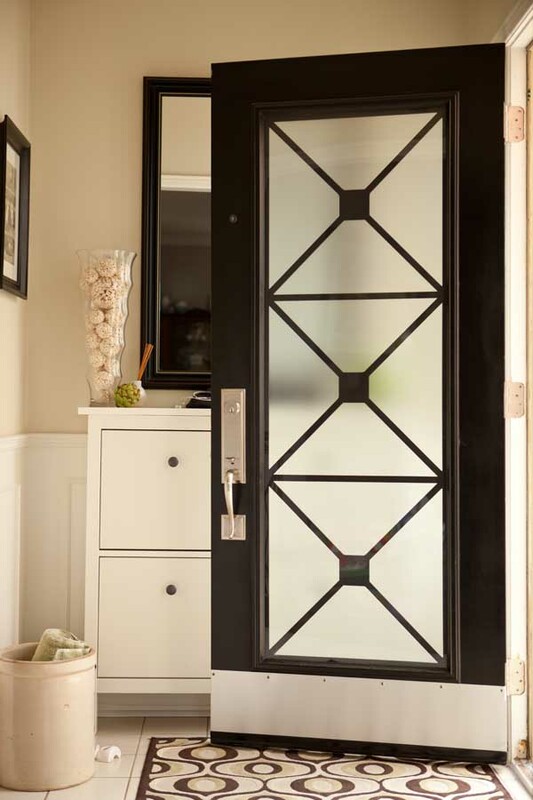 Our door inserts are made from scratch based on Your design preferences. 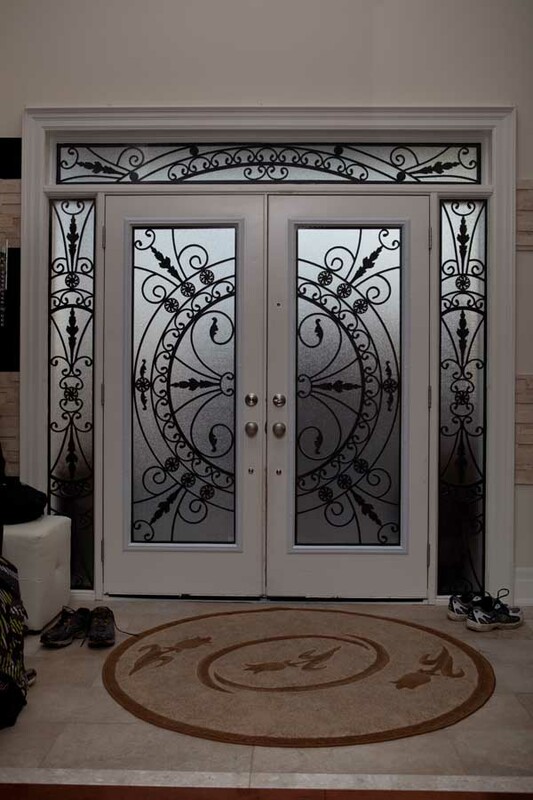 You can pick Your door design from our extensive design collection or explain to us what You want & we will create the new style just for You. 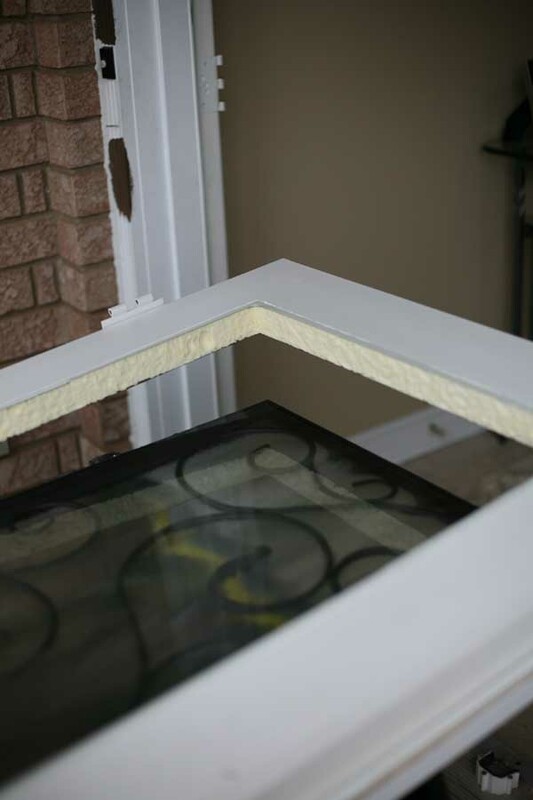 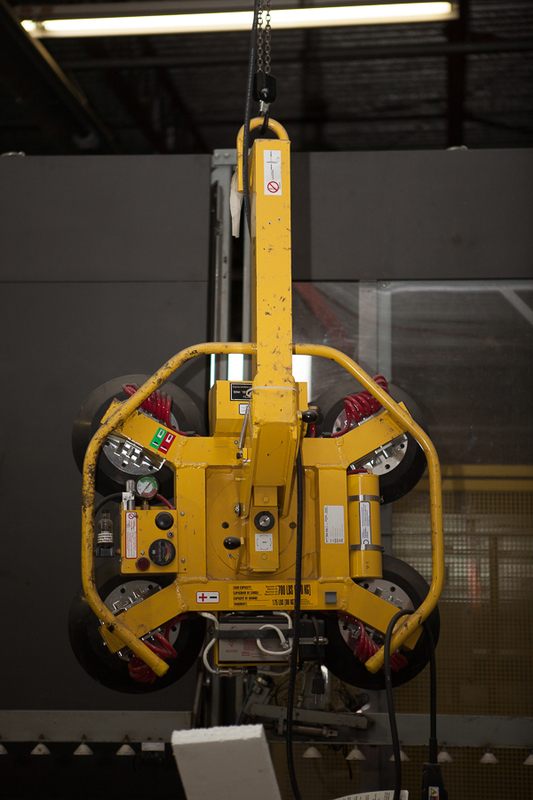 Our whole manufacturing network is situated in GTA – we do not import our inserts from overseas. 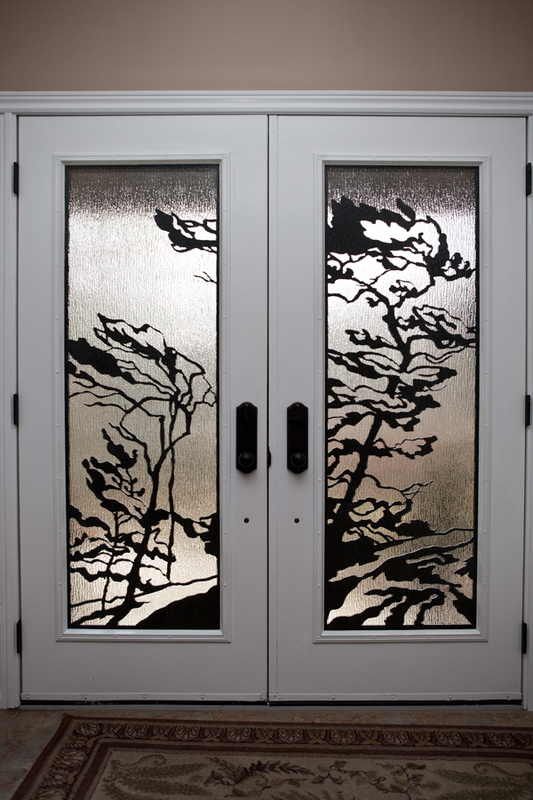 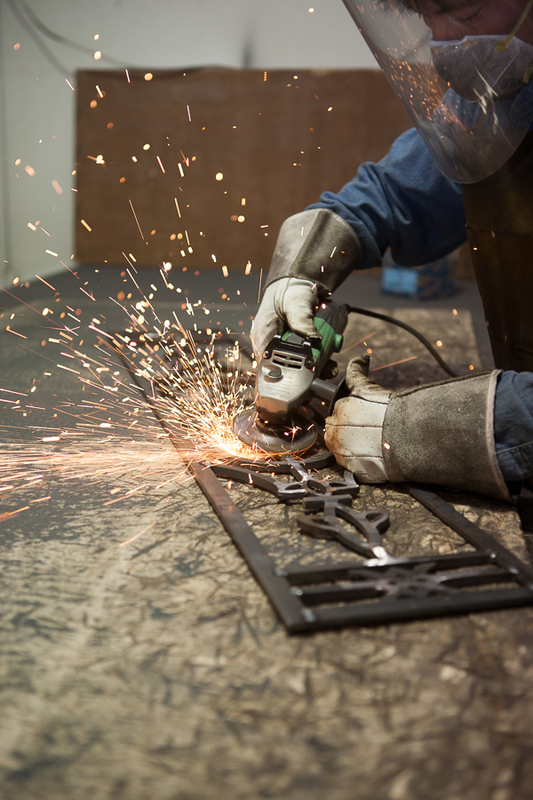 To ensure the highest quality we closely overlook each step the production process from metal fabrication to powdercoating to creating of the insulated glass units themselves. 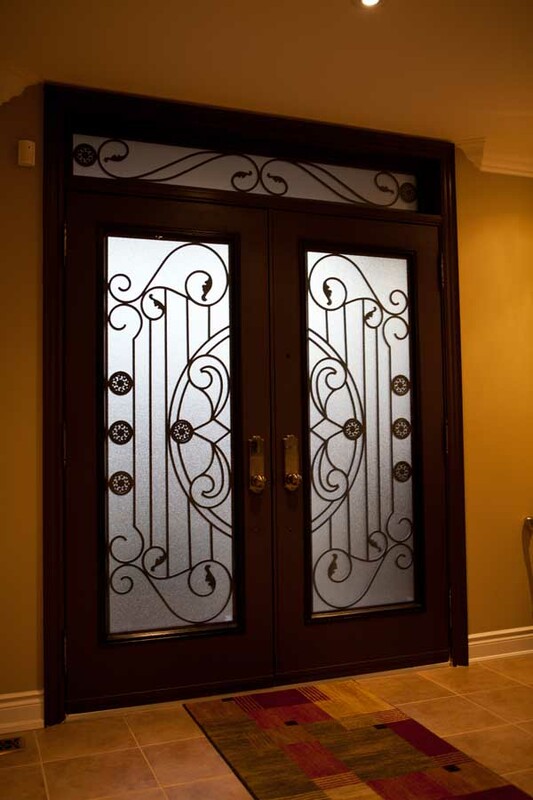 Only this way we can ensure the unparallel quality of Lusso Glass – our custom design metal inserts. 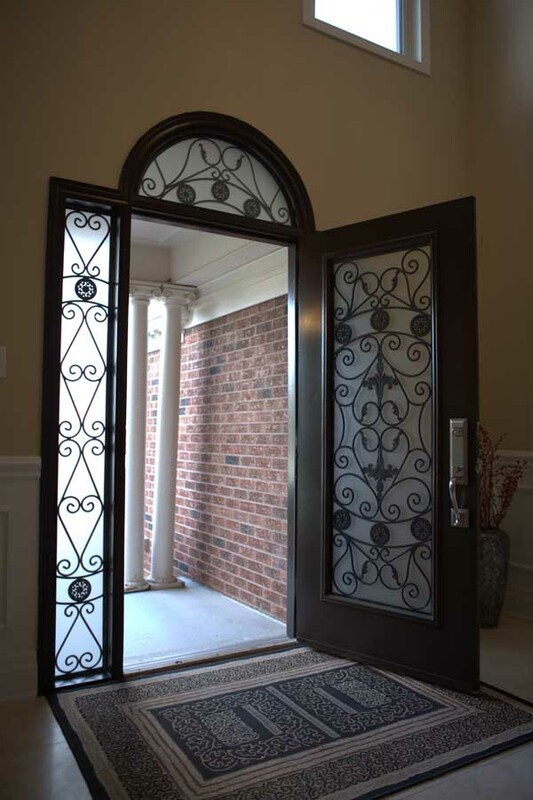 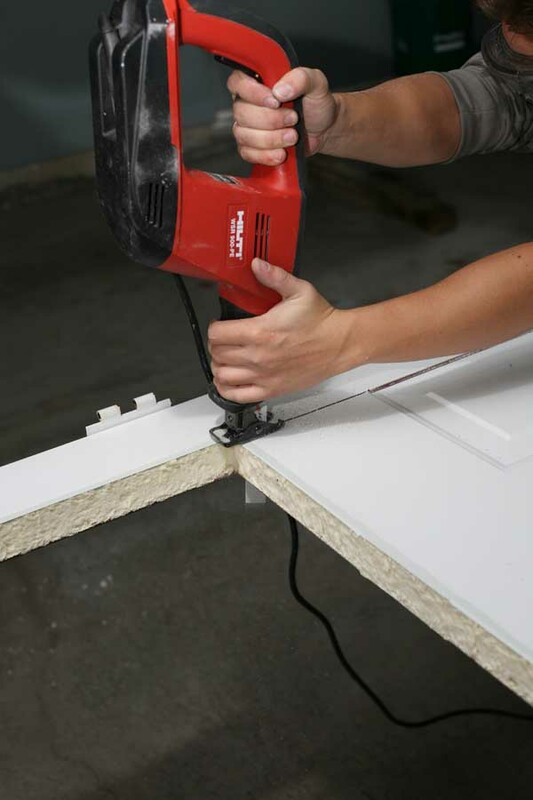 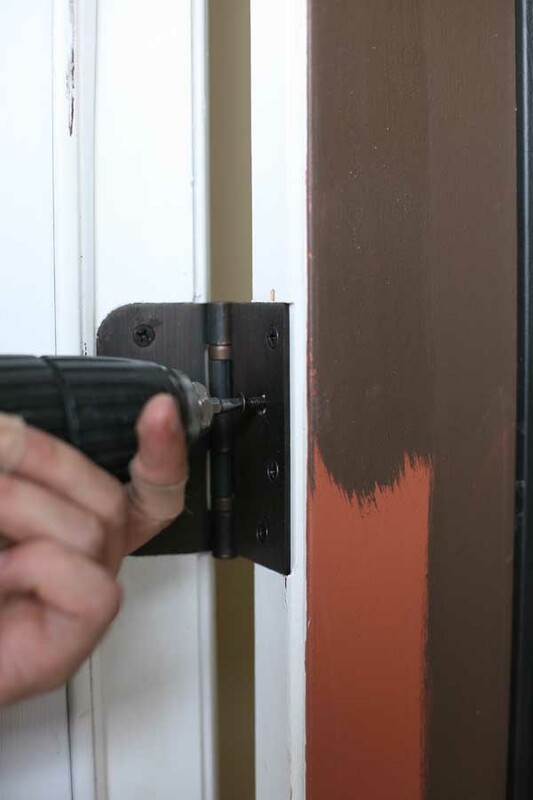 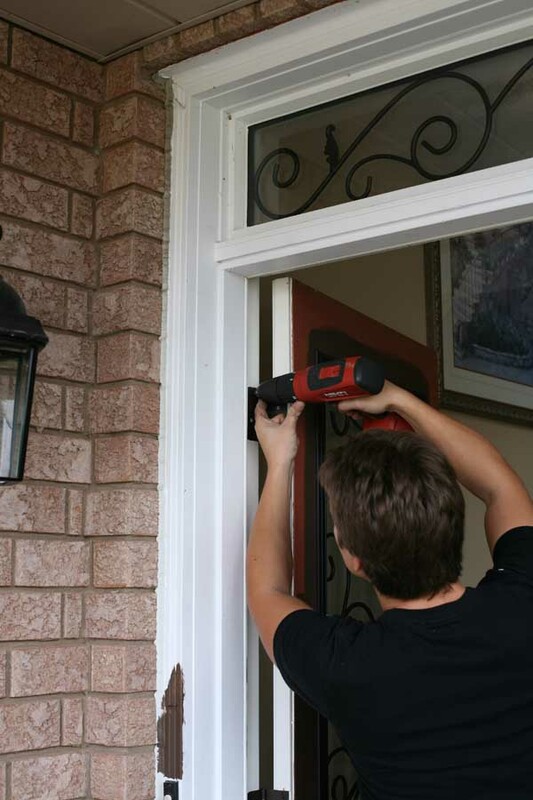 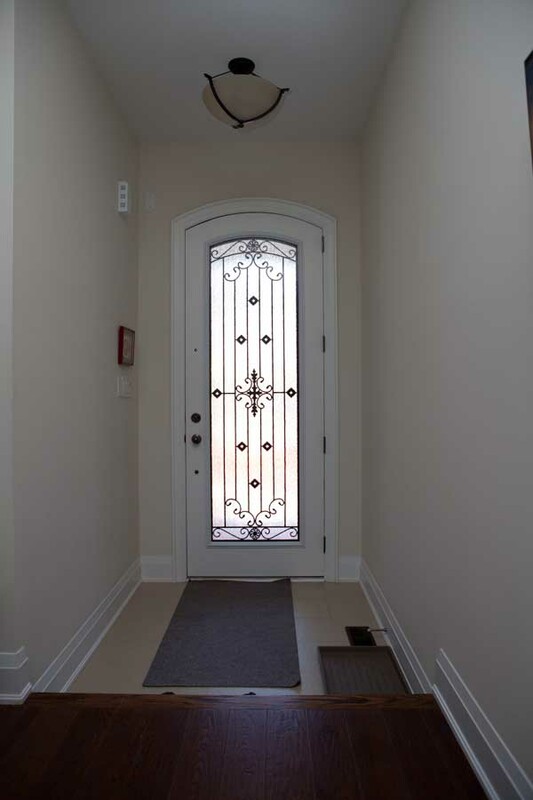 Coupled with the comprehensive installation process, that includes the alignment of the doors(which become substantially heavier) to adding higher quality door components regular “builder-grade” doors, such as heavy-duty ball bearing hinges, And of course a hundred little finishing touches, that improve the door system as a whole. 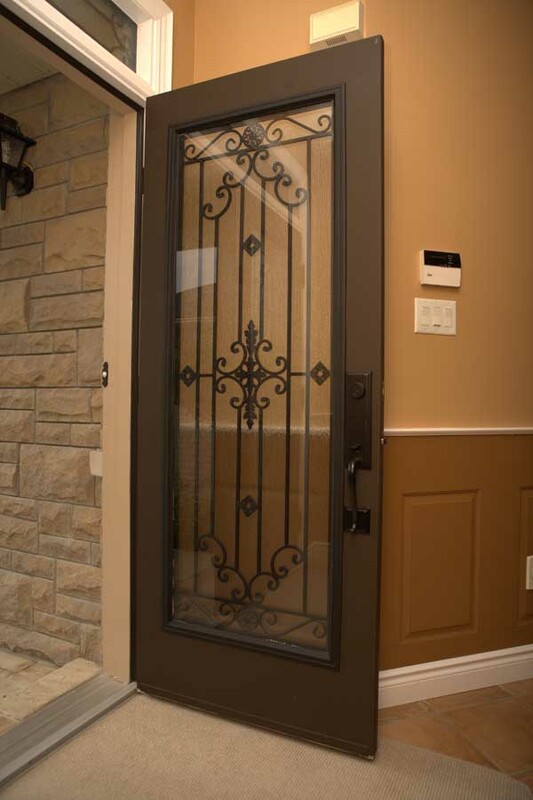 So essentially choosing to door wrought iron inserts with us is the best alternative to a complete door replacement, if You are happy with Your current door & just want to add more beauty & character to it, with extra privacy and added security as a bonus.